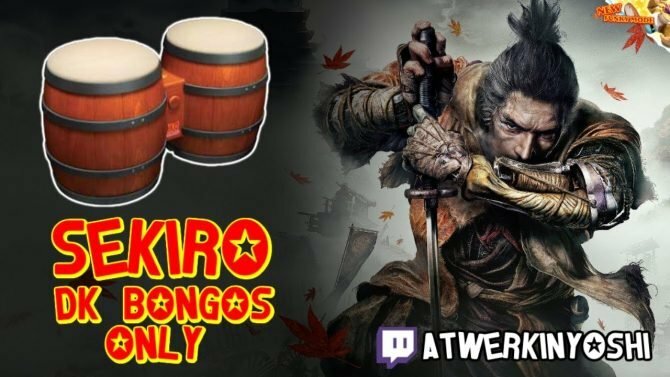 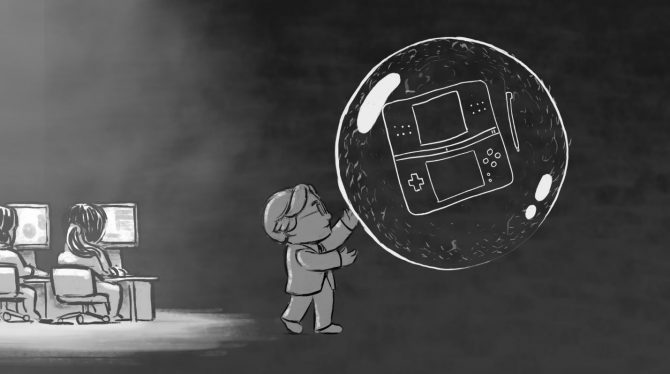 Last weekend brought the unfortunate news to many Nintendo fans of the passing of Nintendo President and CEO Satoru Iwata, and among the countless touching tributes and condolences that fans have already provided through Twitter and elsewhere, thousands of attendees appeared for the funeral services of Iwata in Nintendo’s own home of Kyoto, Japan. 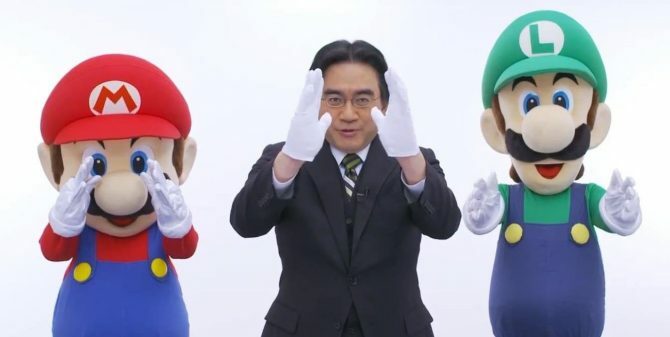 Funeral services for Satoru Iwata were held over the course of two days per Japanese custom, with Iwata being laid to rest at a temple in Kyoto, Japan, the home city of Nintendo’s headquarters early this morning, on July 17th, 2015. 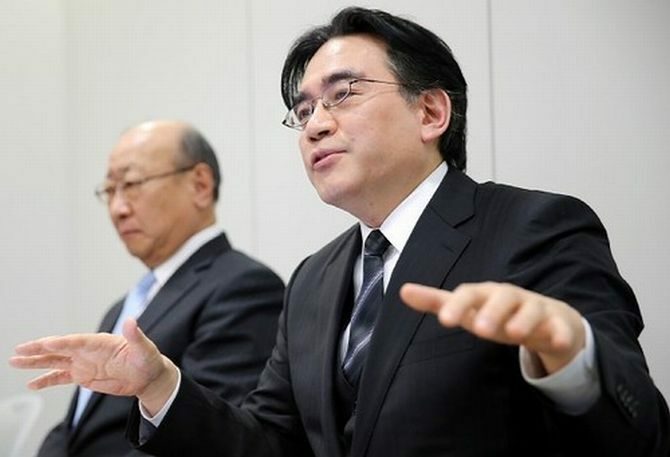 Overall, more than 3,000 people attended the funeral services for Iwata in Japan over the two-day service, even with the attendees braving a nearby typhoon causing severe inclement weather during the service. 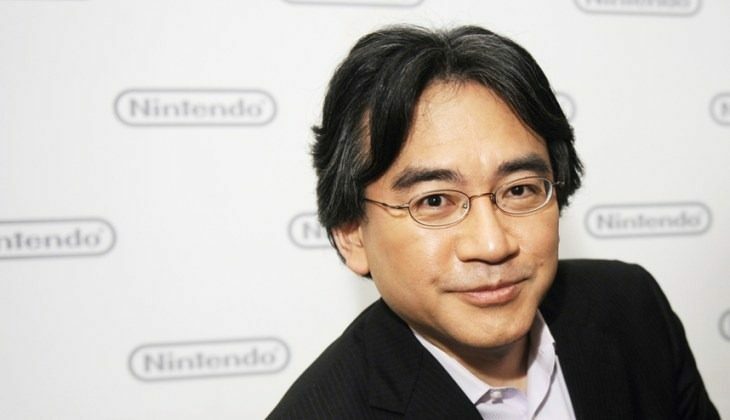 Thousands of admirers, family, and friends attended the services and to pay their respects for the beloved Nintendo president, with several members of Nintendo’s executive board in attendance such as Nintendo of America’s Reggie Fils-Aime and Bill Trinen, and former president Shigeru Miyamoto. Several members of the Japanese game development community were also in attendance for Mr. Iwata’s service this morning, along with several of the key heads for some of Nintendo’s most beloved series, including The Legend of Zelda‘s Eiji Aonuma, Super Smash Bros. director Masahiro Sakurai, and those from studios with which Nintendo has had partnerships such as Sonic Team head Yuji Naka and Platinum Games’ Hideki Kamiya.